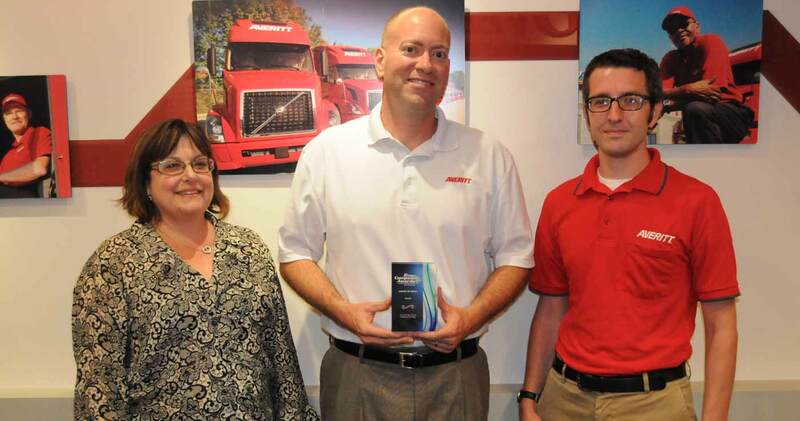 COOKEVILLE, Tenn. (June 21, 2016) — Averitt Express was recently honored by the Transportation Marketing & Sales Association, as it was the recipient of a Compass Award for its “The Power of One” marketing campaign. The Compass Awards program is in its 64th year, and recognizes marketing and sales best practices by transportation and logistics companies that demonstrate effective execution and measurable business results. Averitt’s “The Power of One” campaign is a multifaceted effort that includes a combination of digital and print advertising, a video and more. The campaign seeks to show customers the wide range of services Averitt can provide under one roof. TMSA is the only professional association of its kind serving the transportation and logistics industry. It delivers value to thousands of members through knowledge, connections, recognition and solutions. For more information, log on to www.TMSAtoday.org.